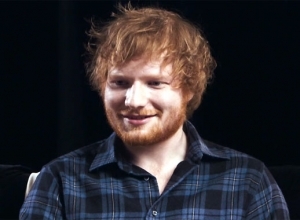 From this Friday (June 30th), only the three most popular tracks from a lead artist (not a ‘ft.’ singer) will be eligible to enter the singles chart, with the streams-to-sales ratio also being halved in order to “accelerate” the removal of existing songs and to encourage new releases. 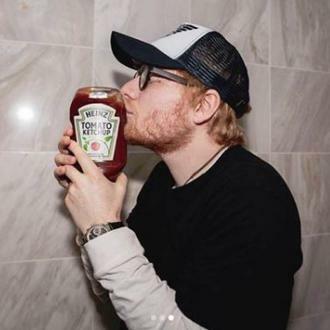 Therefore, the first chart to be affected by the new rules will be the one published next Friday (July 7th). 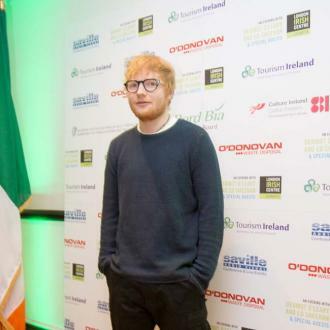 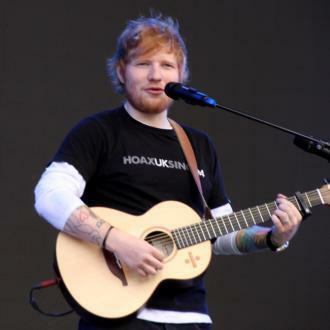 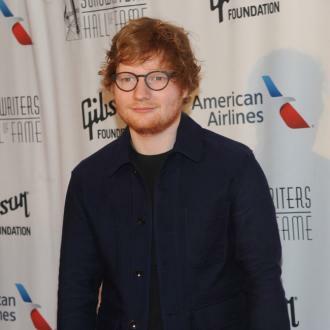 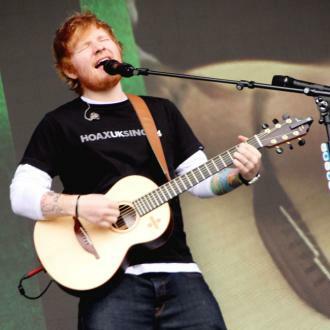 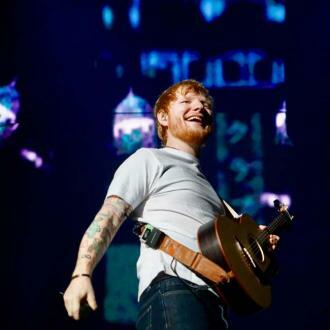 When Sheeran’s third studio album Divide was released back in early March, it took the singles chart by storm, with all of the top six places taken by songs from the new record and the other ten landing inside the Top 20. 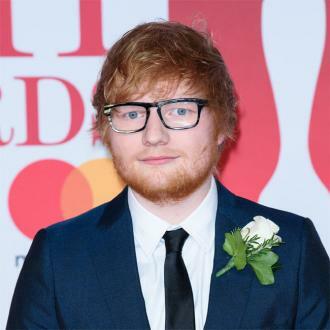 Yes, that’s right, it was 80% Sheeran, and that’s not a sight that the Official Charts Company believes is particularly healthy for the state of pop music in Britain, or representative either, as it means heavyweight acts dominate for a flash-in-the-pan period. 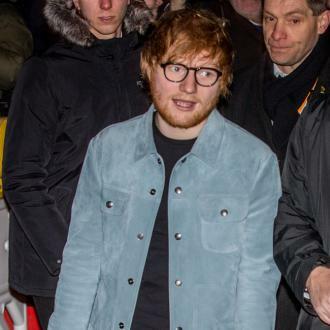 The likes of The Weeknd, Kendrick Lamar, Drake and Little Mix have all benefitted from the same phenomenon, now referred to in the industry as ‘the Ed Sheeran effect’. 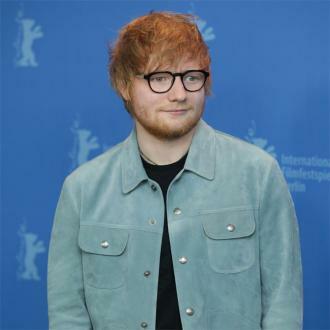 In doing so, the authorities behind the charts hope that the number of new entries will rise by approximately 10%, with “steep, prolonged decline” to make way for breakthrough artists.